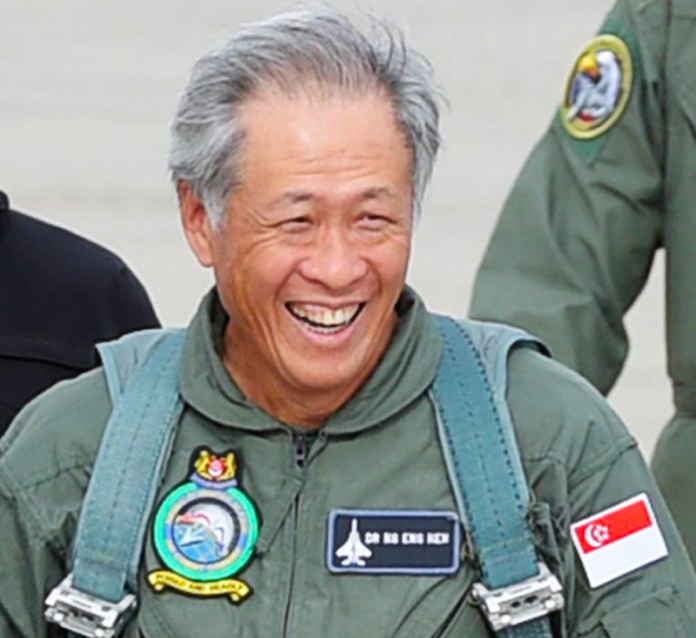 After the Defense Ministry announced on Friday, January 18, planned purchases of F-35 Joint Strike Fighters as replacements for its older F-16s, Minister Ng Eng Hen said on Sunday that these purchases would not cause a big spike in the ministry’s budget. Ng said reassuringly that the purchases were within budget limits and are part of the ministry’s plan for modernization. Each F-35A unit costs US$89.2 million, while F-35B models cost US$115.5 million. The former model allows for conventional take-off and landing, while the latter one is able to lift off from shorter runways and make helicopter-like landings. CNA mentioned that the country has shown special interest in the F-35B models. 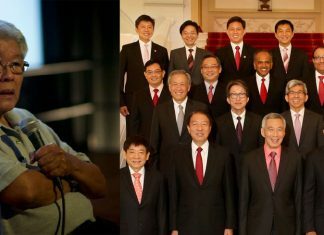 On the ongoing tensions between Singapore and Malaysia, Ng expressed optimism because the two sides are “making headway,” with ministers from both countries continuing to meet. However, he also offered reassurances that defense forces are staying alert amidst the tensions, and are capable of and ready for immediate responses as situations arise.